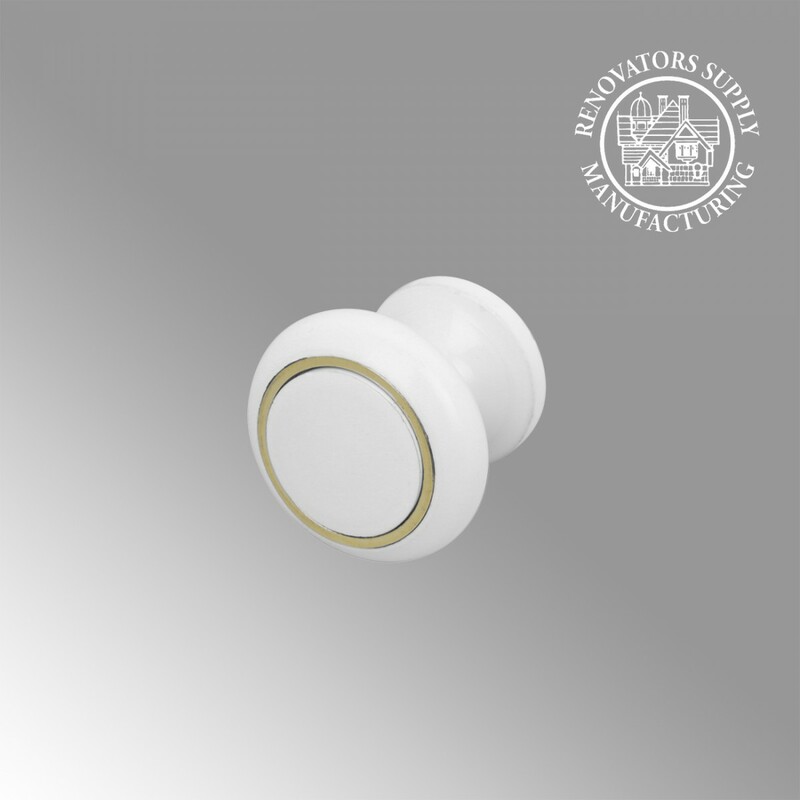 Cabinet Knobs Wholesale Discount LOW AS $2.28 Per Item for Cabinet Knobs bought in bulk. 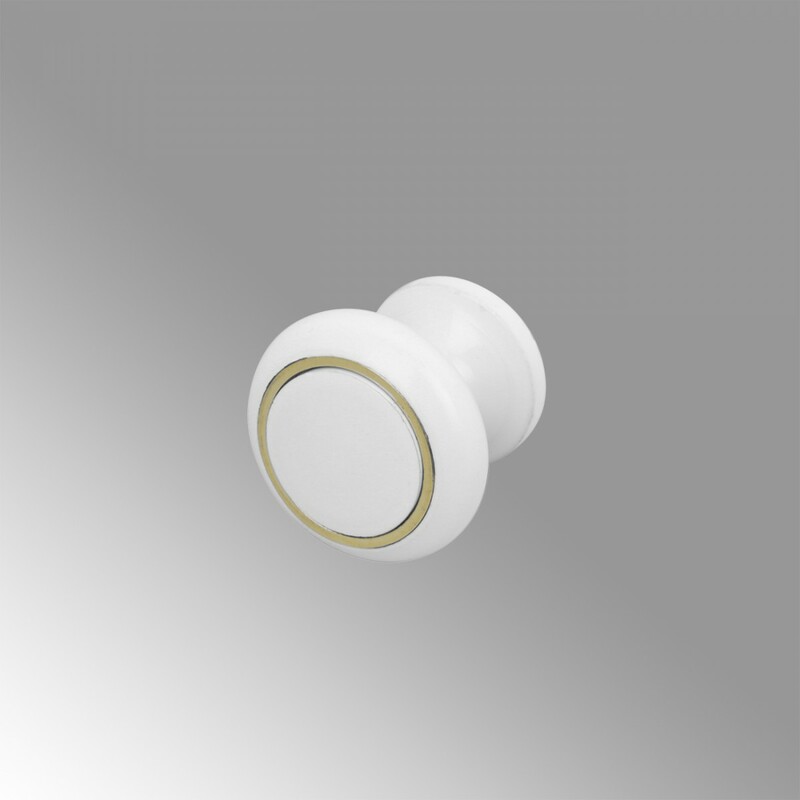 This elegant knob is enamel over brass. The brass circle is painted. It has a 15/16 in. projection and 3/4 in. backplate diameter.